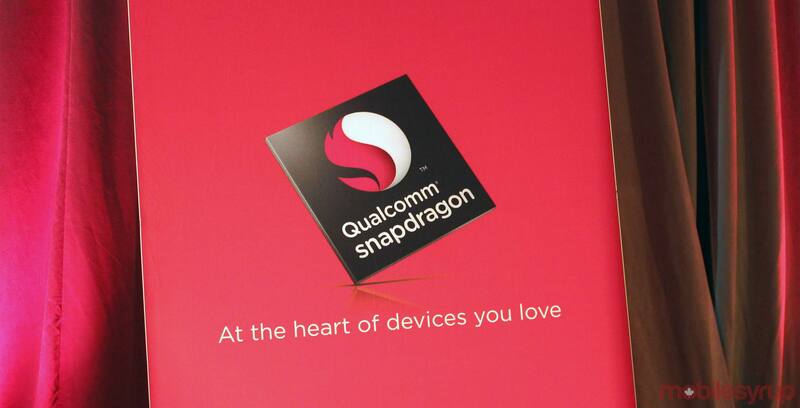 Qualcomm’s unconfirmed Snapdragon 1000 will be designed for PCs, according to a report from WinFuture. Much like Qualcomm’s always-connected PCs, the chipset is expected to be ARM-based. In this case, the SDM1000 is expected to use ARM’s next-generation Cortex-A76 architecture. The chipset has a larger design than most ARM-based mobile chipsets, coming in at 20mm x 15mm and will reportedly have a power draw of up to 12W, making it comparable to (and in direct competition with) Intel’s low-power Core processors in the Y and U series. Additionally, a leaked reference design suggests the specs consumers should expect from a device running on the platform. There’s 16GB of RAM and 128GB of internal storage, as well as gigabit WLAN and a socketed processor design. Socket processors are standard in desktops and servers, but rare for mobile chipset-based devices — though this could just be for Qualcomm’s testing processes. Note that some of the above-mentioned products have still yet to be publicly announced by Microsoft, including Andromeda, which is expected to be a PC, smartphone and laptop hybrid. This suggests a partnership with Microsoft that will last long into the foreseeable future. Qualcomm has been making moves into the PC space for some time. Alongside Microsoft and select manufacturers (including Asus and HP), it forged a new attempt at ARM-based Windows laptops in December 2017. Since then, Qualcomm has revealed the Snapdragon 850, a mobile chipset dedicated to its above-mentioned always-connected PCs.